Giddy Up Ranch is dedicated to providing you with animals that go above and beyond your expectations! We pride ourselves on supplying you with the best animals for parties! 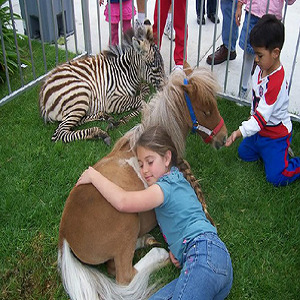 We Provide camel rides, pony rides & traveling petting zoo's. From small birthday parties to large state fairs we will provide your event with professional services with amazing animals! Please note Giddy Up Camel Ride Pony Ride & Z00 will also travel to Pinon Hills, Wrightwood, Adelanto, Victorville, Hesperia, Llano, Lytle Creek, Mount Baldy, Valyermo, Apple Valley, Oro Grande, Cedarpines Park, Palmdale, Pearblossom, Crestline, Helendale, San Bernardino, Alta Loma, Blue Jay, Etiwanda, Rialto, Twin Peaks, Lake Arrowhead, Littlerock, Rimforest, Upland, Cedar Glen, Crest Park, Fontana, Rancho Cucamonga.